Ever since Virgil Abloh launched Off-White in 2013, the fashion designer has become a force to be reckoned with and has collaborated with major brands ranging from Jimmy Choo to Nike to even IKEA. Now Abloh has just reached his biggest milestone to date: the 37-year-old Ghanaian-American designer was just named the artistic director of men’s wear at Louis Vuitton, making him the first Black designer to head up Louis Vuitton! It was previously rumored that Abloh was in the running to lead Givenchy as well as Versace and Burberry, but his new appointment at Louis Vuitton definitely seems well suited for the designer. The only other Black designer who currently helms a luxury fashion house is Olivier Rousteing who has been the creative director of Balmain since 2011. 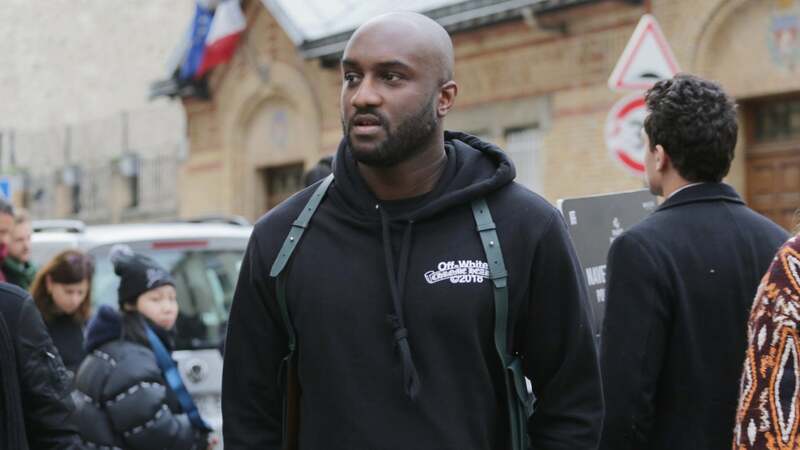 Abloh will continue to head his own label Off-White and work as a creative director for Kanye West but also has plans to move to Paris where Louis Vuitton is based. Congratulations to Abloh on the appointment! We’ll be sure to keep our eyes peeled when he debuts his first men’s wear collection for Louis Vuitton at Paris Men’s Fashion Week in June.